Luke Steele is well known as the vocalist and primary songwriter in the alternative rock band The Sleepy Jackson, as well as being a member of the otherworldly electronic duo, Empire Of The Sun. He's also the owner of a rather legendary selection of trademark headdresses that he's well-known for wearing on stage whilst performing live. He was born into a musical household and grew up in Perth, Western Australia,. His father, a musician who still runs the local blues club, introduced him to a variety of bands that taught him the basics of songwriting, production and performing. He eventually formed The Sleepy Jackson and at 21, landed his first big break by signing to EMI Records. From 2001-2007, The Sleepy Jackson recorded two albums and five EP's before Steele and fellow bandmate Nick Littlemore broke off to form Empire Of The Sun and write their debut album 'Walking On A Dream', propelling the group to global super-stardom. Taking their name from the infamous Spielberg movie, they've since gone on to write three albums, complete several world tours as well as winning four ARIA Awards in 2009 for Album of the Year, Best Pop Release, Single of the Year and Best Group. In 2010, they also won two APRA Awards for Breakthrough Songwriter of the Year and Dance Work of the Year. 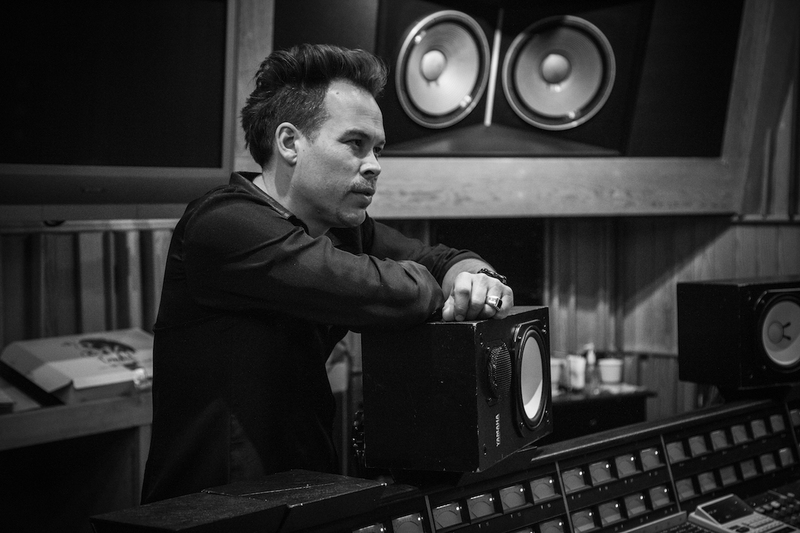 Over the course of his illustrious career so far, Steele has also collaborated with and written for Paul Mac, Yoko Ono, Silverchair, Jay Z, Beyonce, Usher and Steve Aoki to name but a few. But what inspires him to create such high-quality, well-recognised music and what's been his attitude and approach? "Aside from blues, I've always been heavily influenced by Prince, Kraftwerk and John Lennon. I find that every project offers different adventures; each with its own progression and learning curve. Its always interesting finding out which one will be the dark horse. Sometimes a random jam can evolve into something that you have no control over, and it takes on its own course and changes your life forever." 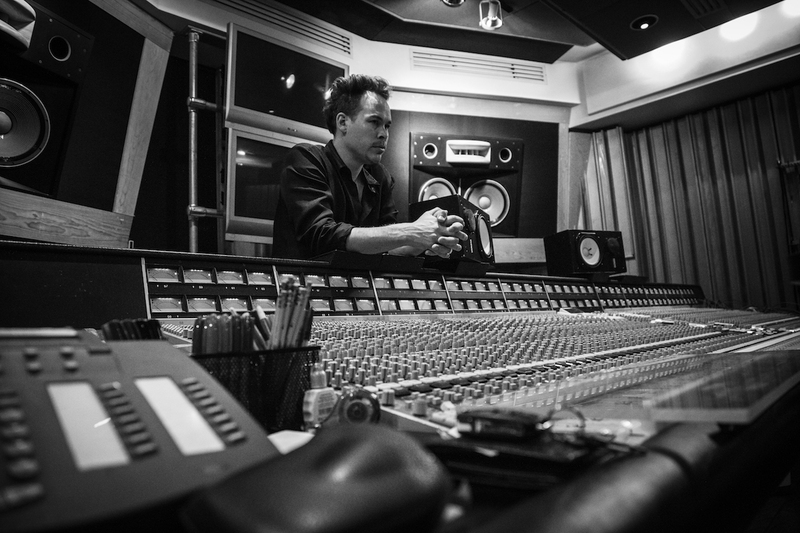 When it comes to songwriting and production, Steele sees the music creation process as being like a moving spirit. "You have to surrender to what you want to write and let the unknown take over. My process involves some sudden changes and one thing I typically like to do is work really fast. I am very impatient so things need to move quickly." With this in mind, Revoice Pro saves him a lot of time when it comes to layering and editing vocal takes. "My voice sounds great doubled! It also sounds great tripled and tripled again. Ha! Sometimes I’ll do an eight-stack just for a harmony, then do that for a verse then chorus, so the tracks soon add up fast. Revoice Pro not only saves me time but also has a great musical quality to it. At the moment, aside from the doubler, I'm mainly using it for quick tuning and pitch  aligns although I still need to explore it in a lot more detail. I think it's very smart how it has been created." Finally, Steele offers some valuable advice for those starting out in professional audio. "I think you have to be a fearless explorer! Begin by breaking the rules. People will always say you can't do that but don't be afraid and keep the danger. After all, danger brings fire and life!" Find out more about Empire Of The Sun and listen to their music here.